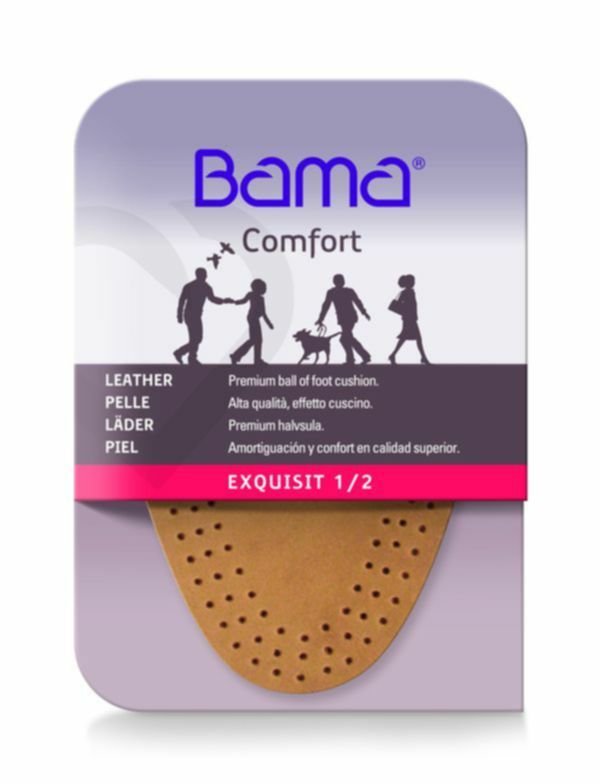 High-quality leather half insole. It cushions the front of the foot, lending greater grip and relief. Indications: relief for the front of the feet. Size: 1 (35-36), 2 (37-38), 3 (39-40), 4 (41-42). Shoe size.